Multigene phylogenies have been instrumental in revising the classification of ascosporic (teleomorph) yeasts in a natural system based on lines of descent. Although many taxonomic changes have already been implemented for teleomorph taxa, this is not yet the case for the large genus Candida and smaller anascosporic (anamorph) genera. In view of the recently introduced requirement that a fungal species or higher taxon be assigned only a single valid name under the new International Code of Nomenclature for algae, fungi, and plants (Melbourne Code), the current species of Candida and other anamorph yeast genera must undergo revision to make genus membership consistent with phylogenetic affinities. A review of existing data and analyses shows that certain Candida species may be assigned to teleomorph genera with high confidence using multigene phylogenies. Candida species that form well-circumscribed phylogenetic clades without any teleomorph member justify the creation of new genera. However, a considerable number of Candida species sit at the end of isolated and often long branches, and hence cannot be assigned to larger species groups. They should be maintained in Candida sensu lato until studied by multigene analyses in datasets with comprehensive taxon sampling. 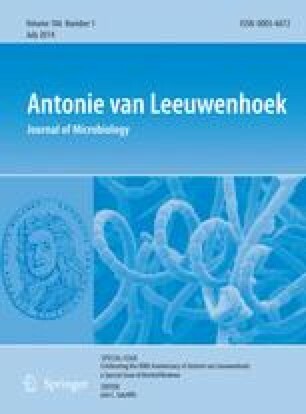 The principle of name stability has to be honoured to the largest extent compatible with a natural classification of Candida species. We acknowledge funding by the Belgian Federal Science Policy (BCCM C4/10/017) to HMD and by the Natural Science and Engineering Council of Canada to MAL. The mention of trade names or commercial products in this publication is solely for the purpose of providing specific information and does not imply recommendation or endorsement by the U.S. Department of Agriculture. The USDA is an equal opportunity provider and employer.